Sandra joined the Learning Centre in this temporary role in September 2016. 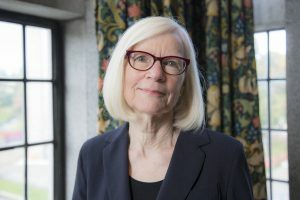 She is seconded from her permanent position as Head of the UBC Law Library, where she has worked since 1998. She began her career in law librarianship at the University of Alberta. While at UBC, she has had experience working with various branches and library administration. She was a member of the Allard Hall School of Law building steering committee with responsibility for all aspects of planning and design, equipment and furnishings, and transition to the new space for the library.  Overall responsibility for IKBLC (including the Chapman Learning Commons, Program Services) and the following library units: Music, Art & Architecture Library, David Lam Library, Education Library, Law Library, and Central Technical Services.